LEGO Jurassic World is the first videogame where players will be able to relive and experience all four Jurassic films. 3/31/2016: LEGO Jurassic World is now available for Android and iOS devices. 6/12/2015: LEGO Jurassic World is now available on PC, 3DS, PS3, PS4, Vita, Wii U, Xbox 360, and Xbox One. 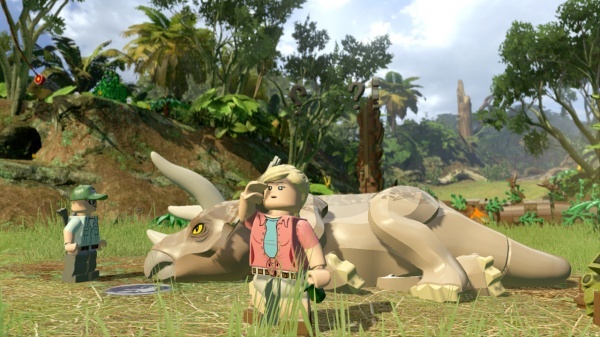 1/30/2015: New LEGO games in 2015 will include LEGO Jurassic World and LEGO Marvel's Avengers.